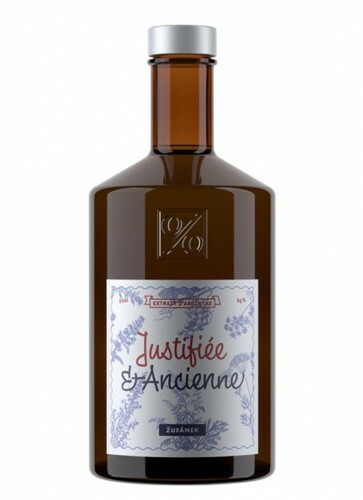 Absinthe Justifiée & Ancienne is another great Absinthe from Martin Zufanek. This Absinthe is distilled with wine alcohol, which matured for three years in French oak barrels. Unfortunately, this Absinthe is distilled only one time in the year. Therefore it is just available for a limited time. 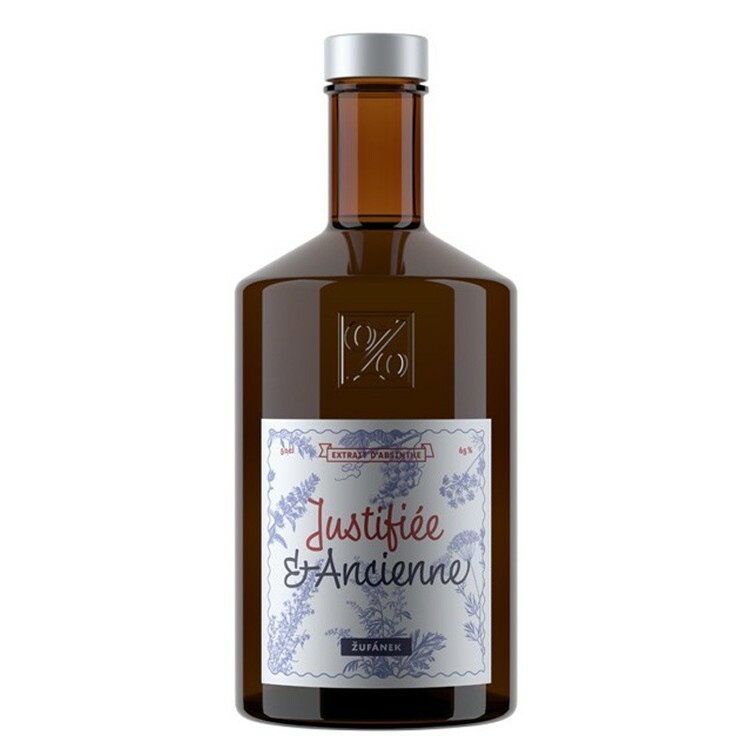 Absinthe Justifiée & Ancienne is another great Absinthe from Martin Zufanek. This Absinthe is distilled with wine alcohol, which matured for three years in French oak barrels. To further enhance the pre-ban character of this Absinthe, Martin put the distilled Absinthe back into the barrel for further ageing. The result is a soft and round Absinthe with Cognac notes and floral sweetness on the backbone. Unfortunately, this Absinthe is distilled only one time in the year. Therefore it is just available for a limited time. What is the diffrence between Absinthe Justifiée & Ancienne and its precursor l'Ancienne? In 2015 Martin Zufanek already distilled an Absinthe with the name "l'Ancienne". He did this together with the Italian Absintheur Stefano Rossoni. The Absinthe was a great success but the batch was unfortunately limited. Justifiée & Ancienne is the antecessor of Absinthe l'Ancienne. There are of course many similarities, but Justifiée & Ancienne adds as well a portion of uniqueness. The same wine spirit is used, which gives the Absinthe its pre-ban character, but the selected herbs are partly different. Martin used as well more herbs in the recipe for Justifiée & Ancienne to give it a more potent herbal taste. Why the name Absinthe Justifiée & Ancienne? Justifée & Ancienne is a homage to the British band KLF. The group was originally named "The Justified Ancients of Mu Mu", and in 1991 they released the song "Justified and Ancient", featuring country singer Tammy Wynette. Martin is a fan of this band and therefore it was clear that at some point he would brand an Absinthe by the name of its favorite band.